Littleover Apiaries Pure English Clear honey is a liquid honey with a slightly more intense flavour. 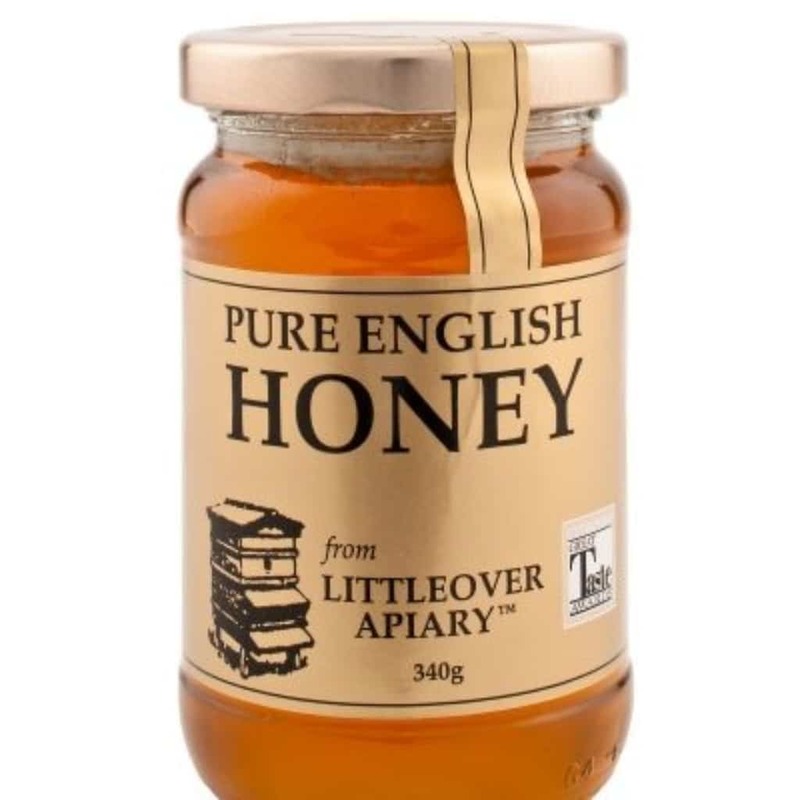 This English honey comes from a slightly later crop and it is ideal for spreading on toast or bread, using as a sweetener or even for cooking where that extra special something is required. Littleover Apiaries started life in the late 1990’s as a small Derbyshire honey farm. Our founder, Tony Spacey, was fanatical about the quality of his honey and the welfare of his bees. This quickly became apparent by the range of his English honeys. The company started to take on extra bee keepers in the year 2001 and the rest, as they say, is history.